The permissions structure of the Spam module is designed to let you divide your users into roughly three groups: those who can decide what content is or is not spam, those who are trustworthy and never create spam, and everyone else who cannot be trusted. 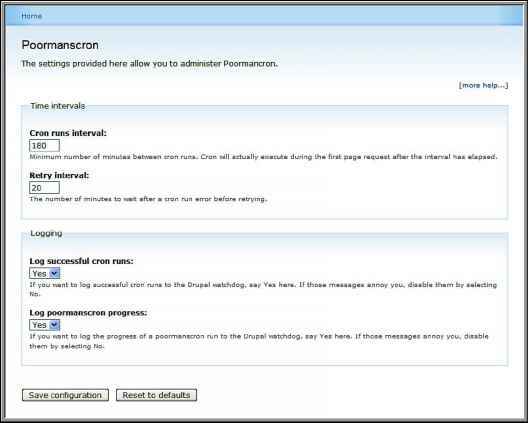 The Access Spam Rating and Administer Spam Rating permissions can be given to user roles who will help train the filter and identify spam. When looking at content, they will be able to mark it either as spam or not spam, thus assigning a new score (1 or 99) and biasing the spam filter's future handling of similar content. As this is an essential activity, if you are to have an effective filter, you will want to make sure that you have trustworthy people in your community who have these permissions, so that spam content will be quickly identified and marked as such. However, keep in mind that anyone with these permissions can unpublish anything on your site simply by marking it as spam, so trust is essential. The Bypass Spam Filter permission can be granted to any user role who will never submit spam. This would certainly include user roles that receive the Access Spam Rating and Administer Spam Rating permissions. When users with the Bypass Spam Filter permission create content, it will not be passed through the Bayesian filter. The content can be marked as spam later, however. The only advantages to using this permission are a small performance gain, since less processing is done upon submitting content, and that no content will be falsely marked as spam for these users (a very small danger to begin with). It has the negative side effect that content from these users won't automatically train the filter. Thus, assigning this permission to too many users isn't a good idea.